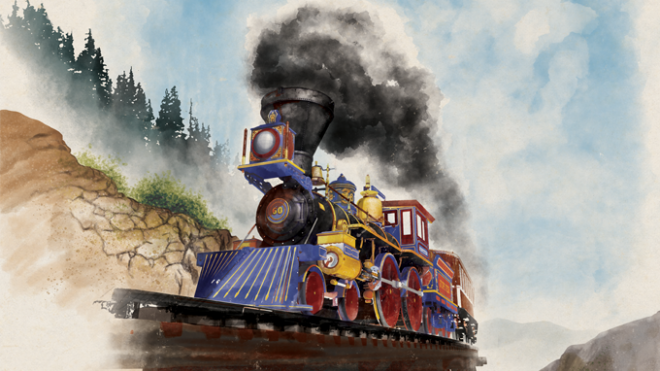 All aboard the board game train! 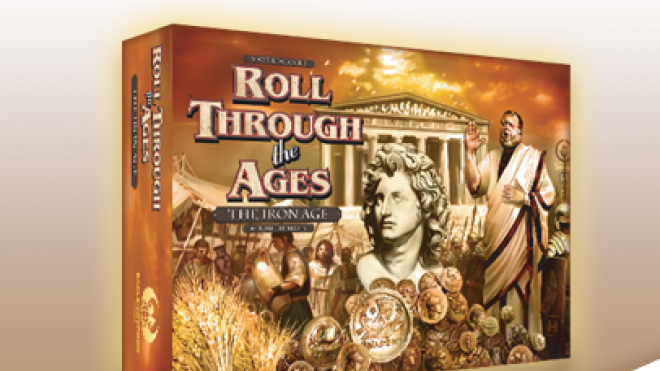 Publisher Eagle-Gryphon Games have announced the hit game Age of Steam is coming back into print for a Deluxe Edition! 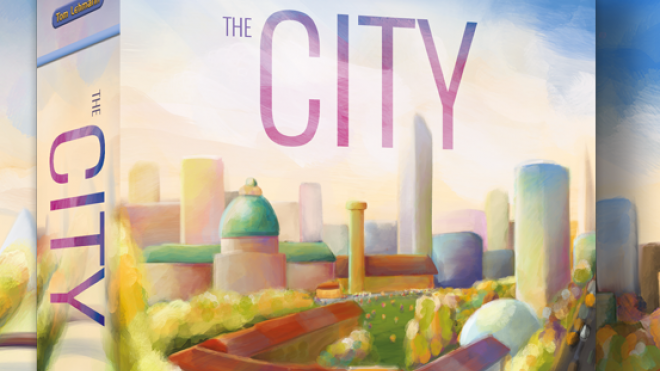 Eagle-Gryphon Games have taken to Kickstarter to fund a new English Edition of Tom Lehmann's The City. 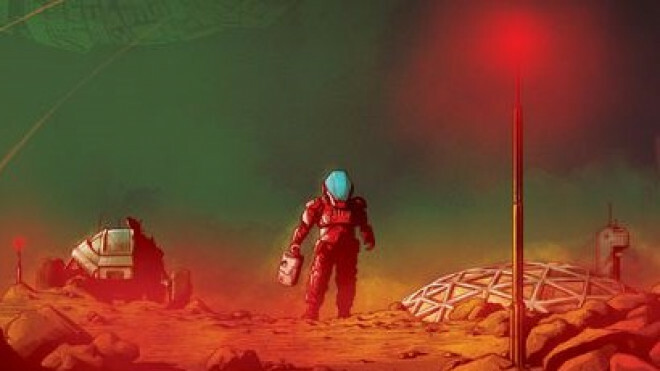 In 2037, the first settlers arrived on Mars! The base camp was already settled and now, during the next fifty years, a group of very brave people from private space exploration companies are establishing a major colony ruled by a terrestrial organisation, the OMDE (Organisation for Mars Development and Exploration). 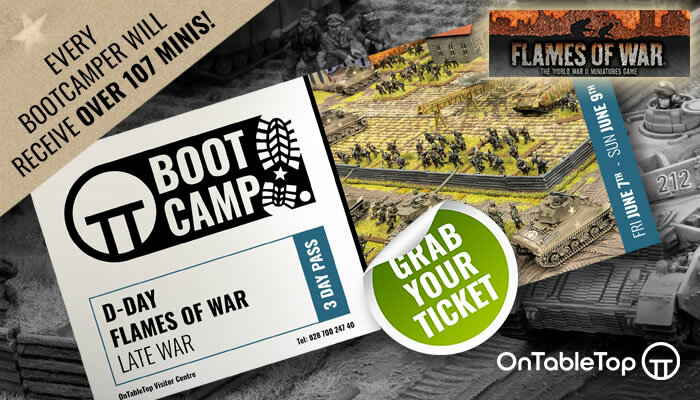 Get ready to change the course of history and forge your nation's path to victory and glory! 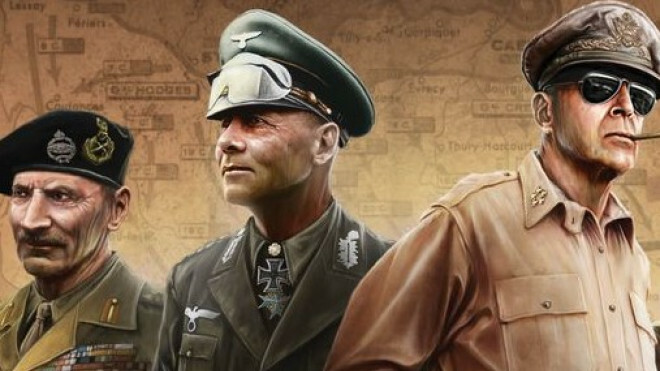 In This is Only A Test, players must prepare for the coming cold war apocalypse. 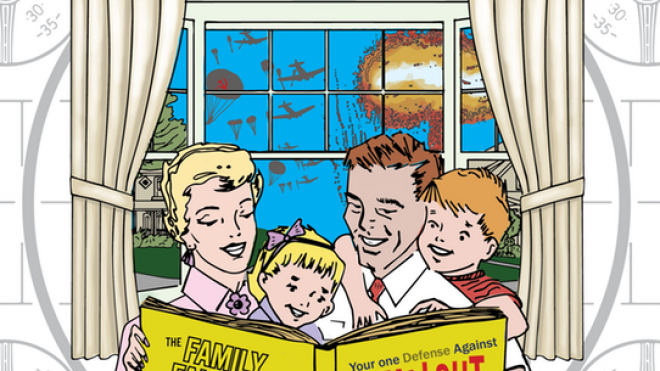 However, much like anxious American 1950s families, you have no idea just quite how it will all end, when disaster will strike, or whether the end of the world will come at all.